The rich formula hydrates, softens, and detangles while preventing color fading and washout. 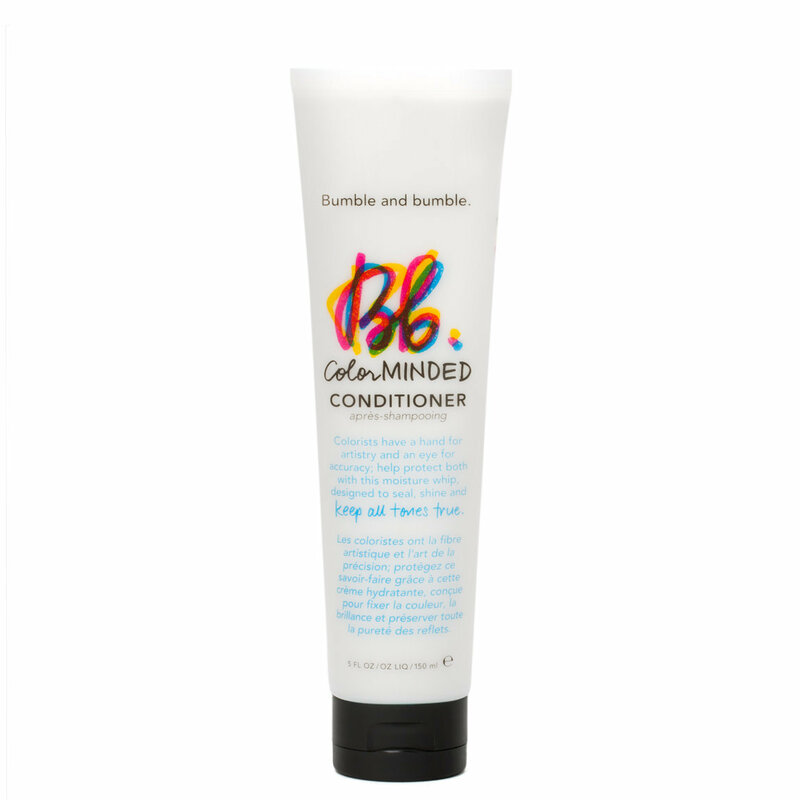 With our Color Preserving Complex, the conditioner works like a finishing coat to help hydrate, de-frizz, smooth, and add a healthy-looking luster. After cleansing with Color Minded Shampoo, smooth through and leave in for a minute or two. Rinse thoroughly.